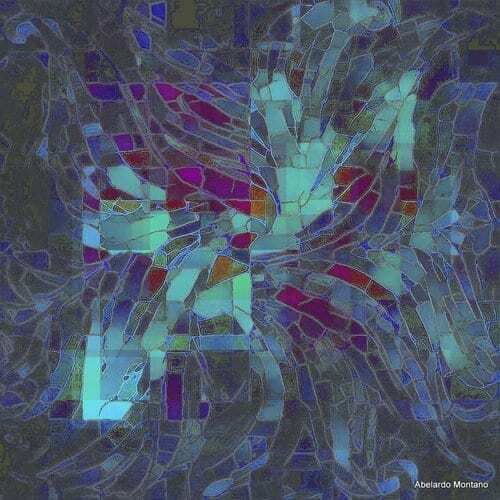 Join the BSB Gallery on Saturday, February 9th to learn more about the participating artists of Common Threads 7: Sanctuary. Common Threads 7: Sanctuary tells a story of American artists, who were not born in America, but instead chose to become American citizens. 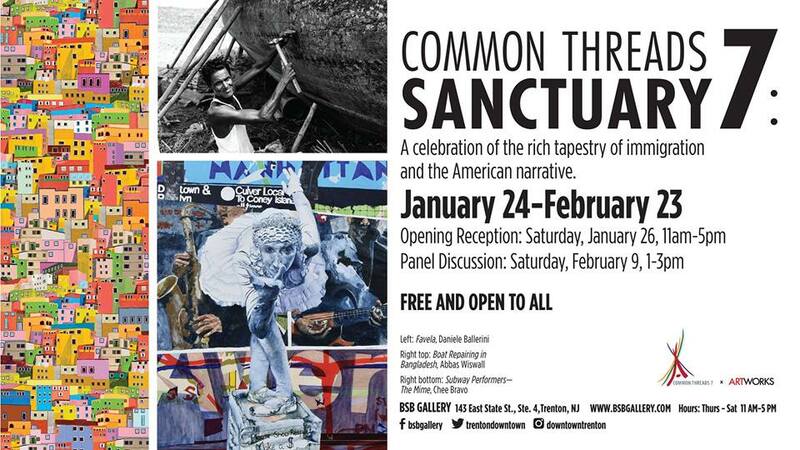 Common Threads 7 is a celebration of the rich tapestry of immigration and the American story. The BSB Gallery will hold a panel discussion to further explore the immigration story of each of these artists and how their physical journeys have influenced their their lives, outlook, and personal art practice. The BSB Gallery is located at 143 East State Street.